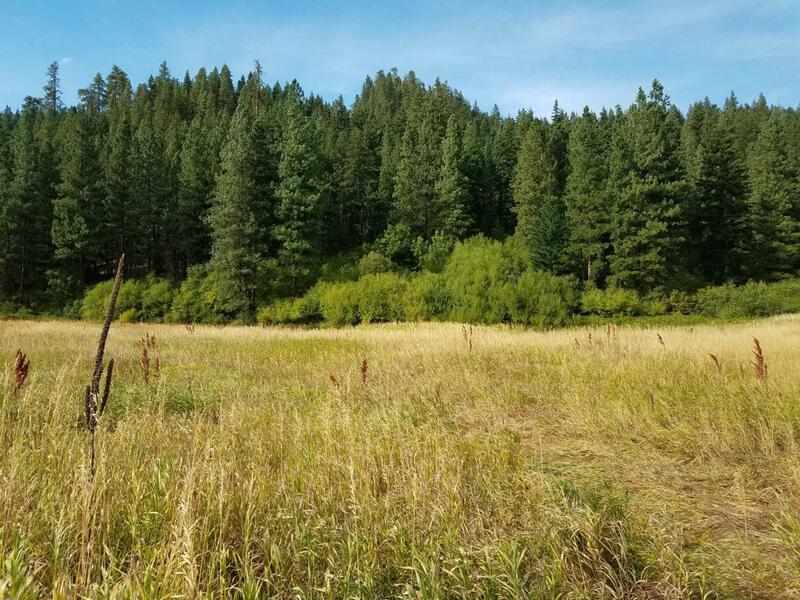 One of the premier parcels available in the Leavenworth/Plain area. 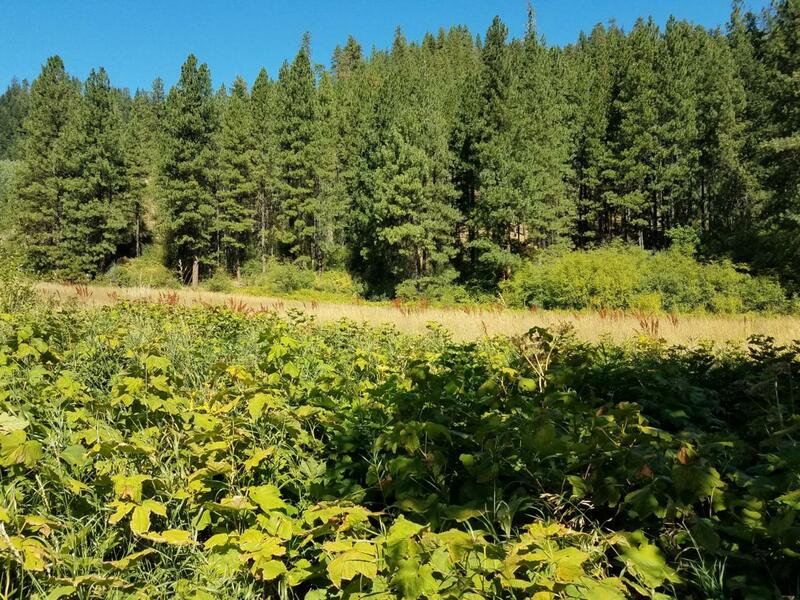 5 acres of gently sloping terrain with incredible views down the valley and of the mountains surrounding. Easy access to both Plain and Leavenworth. County maintained road. Backs up to Forest Service Land and all the thousands of miles of trails and snowmobiling. Seasonal creek on one border. Neighboring lot to east is also for sale.